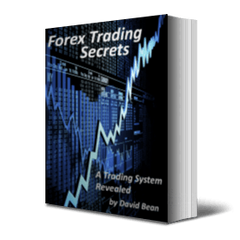 Yesterday we went into a detailed discussion in a very long video of slippage and commission for our Cobra III E-mini S&P trading system. 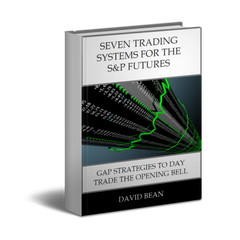 Today, we share the reports for the Cobra III E-mini S&P trading system on 1 minute, 3 minute, 5 minute, 7 minute, and 15 minute charts with both fill types (trade through the limit and touches limit) in both NinjaTrader 7 and Tradestation 9.5. We only change the input R1. R1 is 1 on the 1 minute and 3 minute while R1 is 2 on the 5 minute, 7 minute, and 15 minute charts. R1 is related to the average range of the bars. As you know, the larger the interval, the higher the average range. 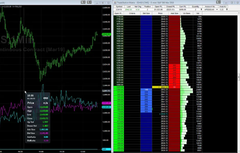 You can see the 15 minute reports in Tradestation 9.5 and NinjaTrader 7 below for fills that touch the limit. All 20 reports can be downloaded here. Hypothetical Performance Results Have Many Inherent Limitation, Some Of Which Are Described Below. No Representation Is Being Made That Any Account Will Or Is Likely To Achieve Profits Or Losses Similar To Those Shown. 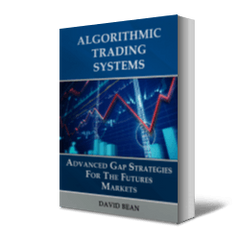 In fact, There Are Frequently Sharp Differences Between Hypothetical Performance Result And The Actual Results Subsequently Achieved By Any Particular Trading Program. One Of The Limitations Of Hypothetical Performance Results Is That They Are Generally Prepared With The Benefit Of Hindsight. In Addition, Hypothetical Trading Does Not Involve Financial Risk, And No Hypothetical Trading Record Can Completely Account For The Impact Of Financial Risk Of Actual Trading. For Example, The Ability To Withstand Losses Or To Adhere To A Particular Trading Program In Spite Of Trading Losses Are Material Points Which Can Also Adversely Affect Actual Trading Results. There Are Numerous Other Factors Related To The Markets In General Or To The Implementation Of Any Specific Trading Program Which Cannot Be Fully Accounted For In The Preparation Of Hypothetical Performance Results And All Which Can Adversely Affect Trading Results. These Performance Tables And Results Are Hypothetical In Nature And Do Not Represent Trading In Actual Accounts.